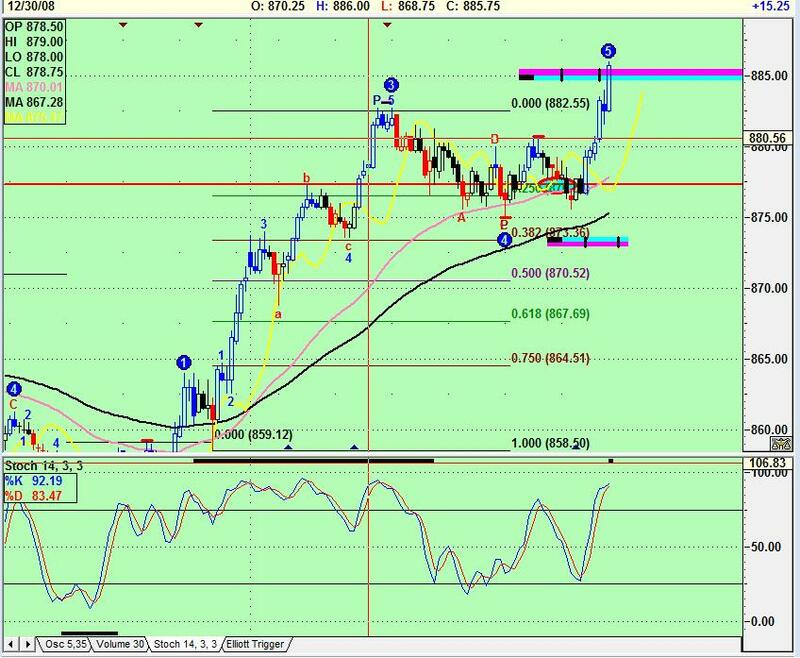 hmmmm jack...I dont know where on the chart to look, is it the magenta/cyan bar @ 85? VO, how often do you trade Globex? 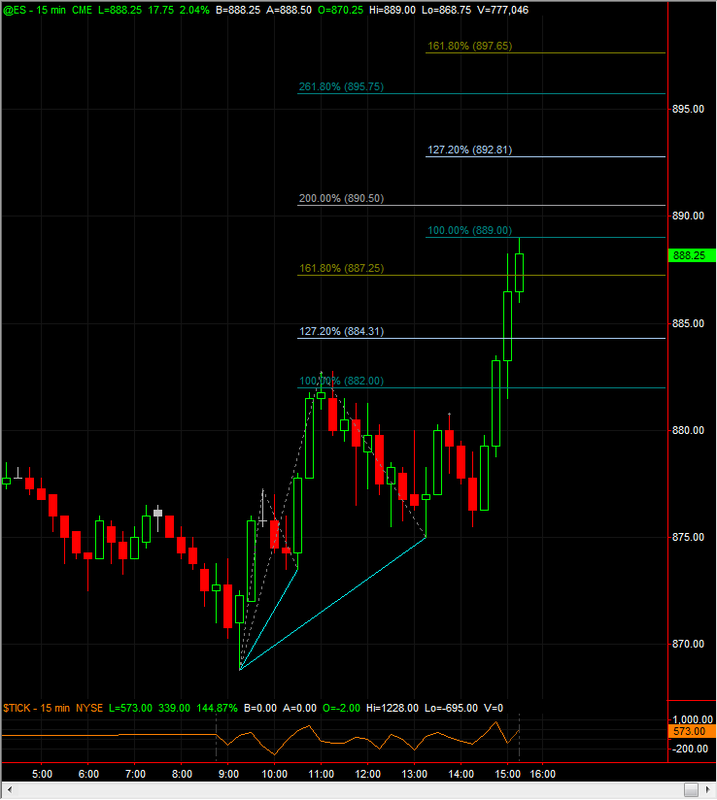 thx for that chart- another question regarding projection. since the abc you just charted is more recent than the earlier abc in the 15 min chart, is it correct to presume that the more recent abc is the more accurate projection? jack what is adv get?? Gotta run, c ya tomorrow! Einstein what I said is valid, but I think this is what your asking. What abc do you use? You use both - for the same reasons...you dont know what cycle its working off of.